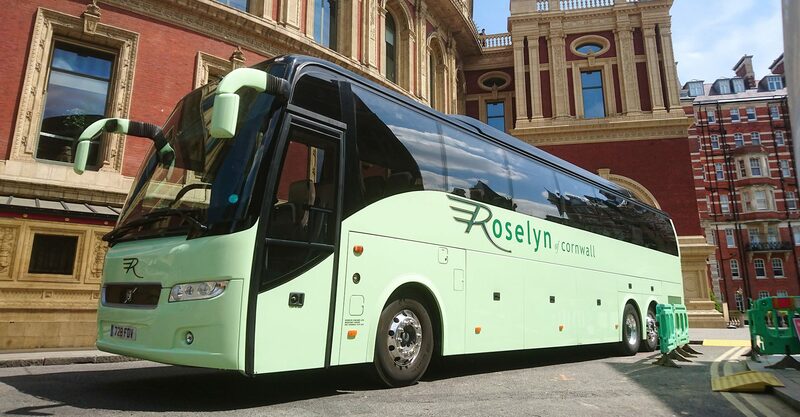 Here at Roselyn coaches we have been working with local schools for over 35 years, we know what is important and what matters most. 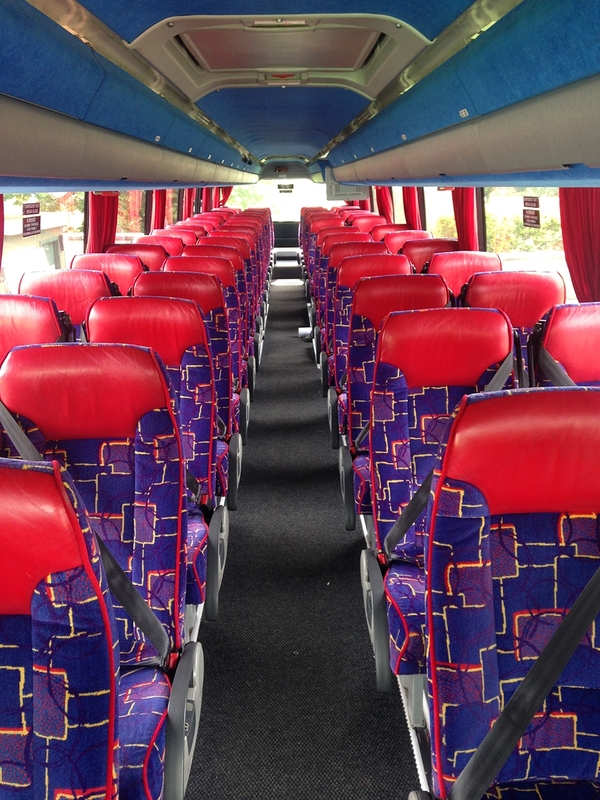 Being a BUSK accredited company we make sure keeping your children safe is our first priority. 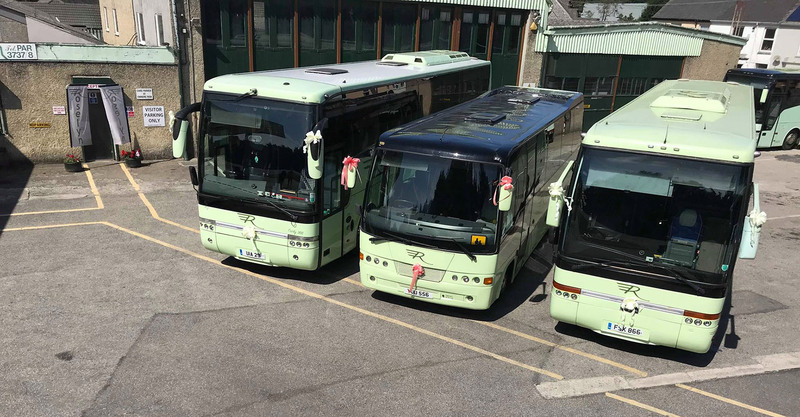 With all of our drivers having been DBS checked, and all of our vehicles being maintained to the highest standard we are dedicated to delivering your children to any destination safely. 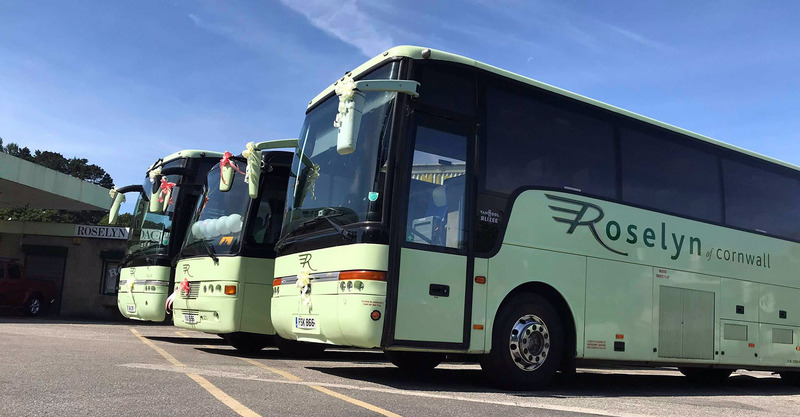 We also use an online tracking system so we can track the vehicles at any point throughout the journey, as well as also having CCTV on-board all of our vehicles as an extra piece of mind ensuring that all the children’s welfare is monitored at all times. 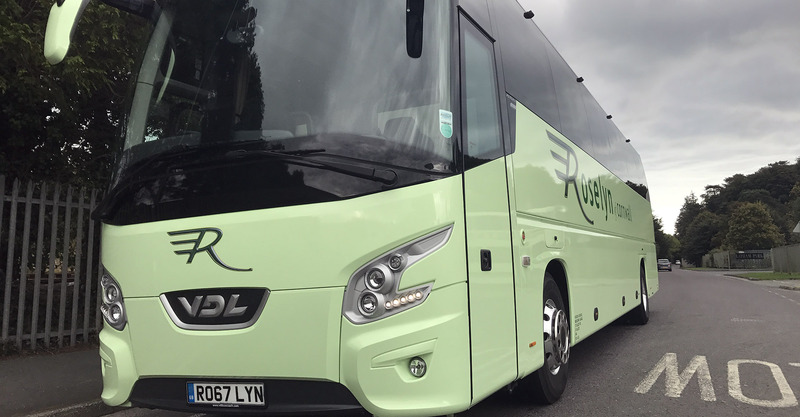 Here at Roselyn we can offer you 49, 53, 71 and 74 seater vehicles, all having 3 point seat belts making an safer way to travel for adults and children. 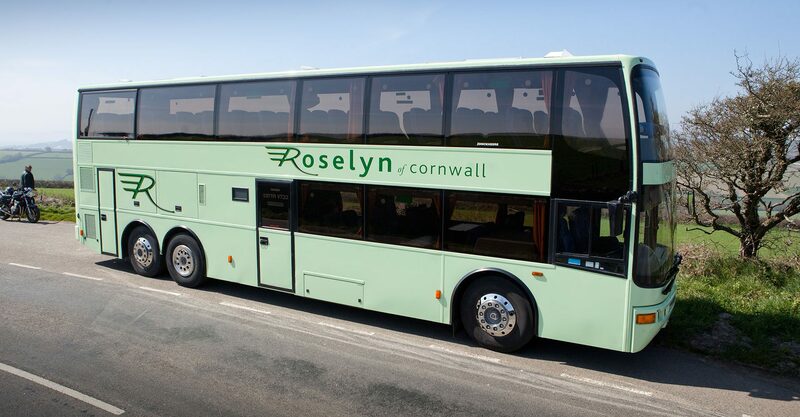 Roselyn have slowly started to recolour the outside of some of our school buses, to bright yellow with SCHOOL BUS written on the back. 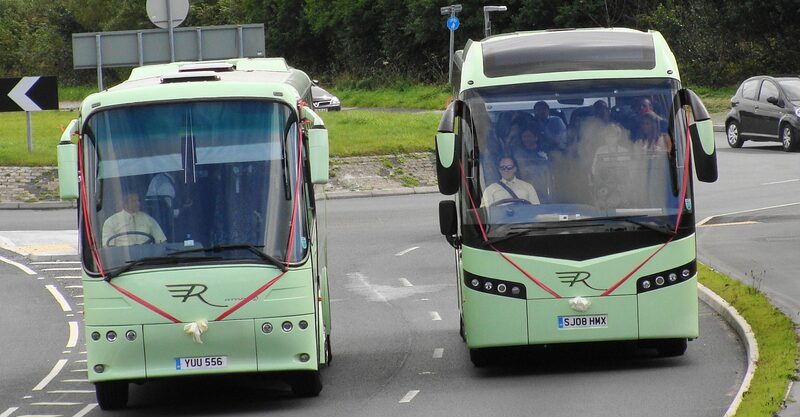 Making it easier for other road users to identify the vehicle. 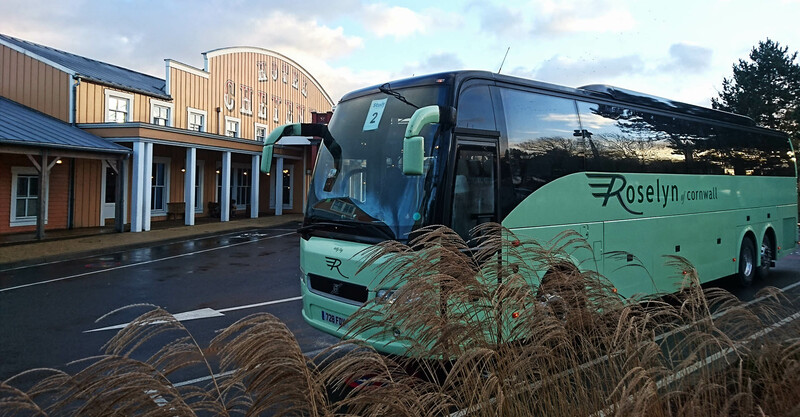 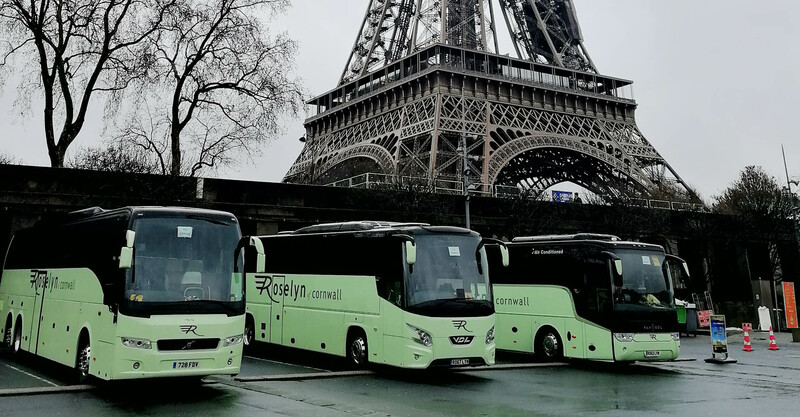 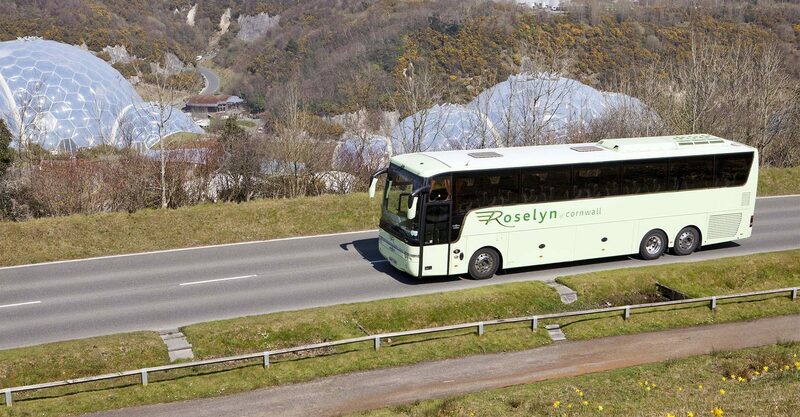 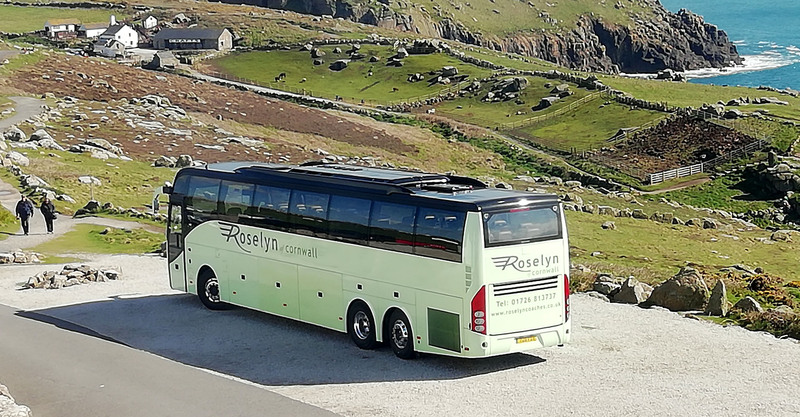 At Roselyn we feel the safe transportation of children is important and the coaches we have purchased throughout the years reflect this massively. 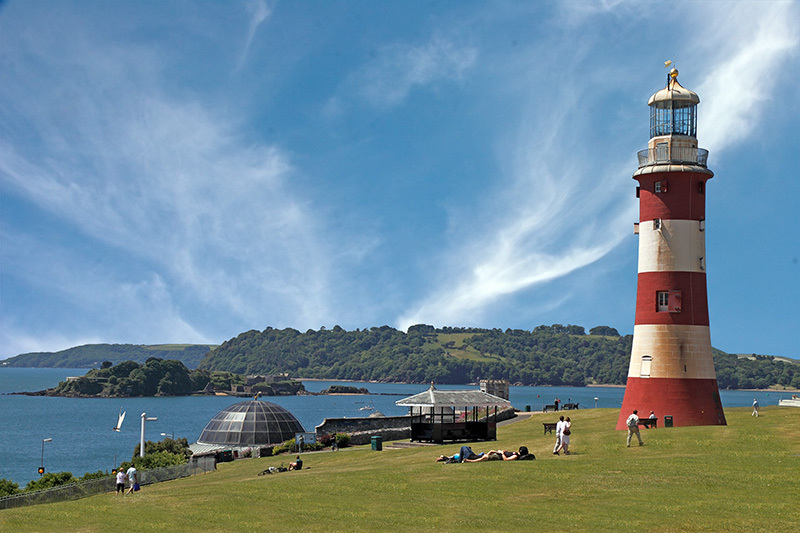 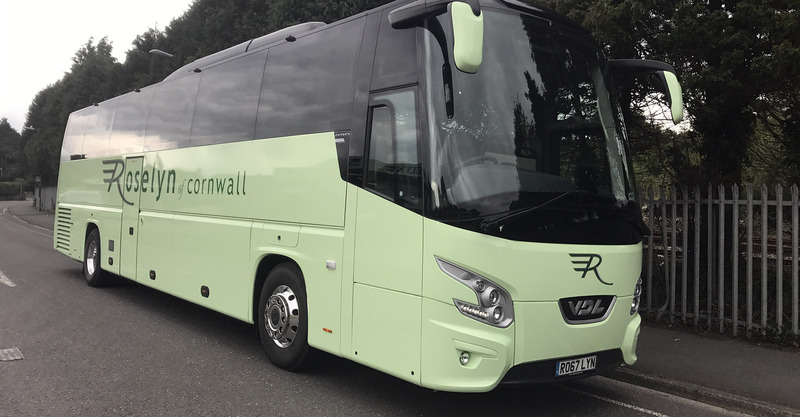 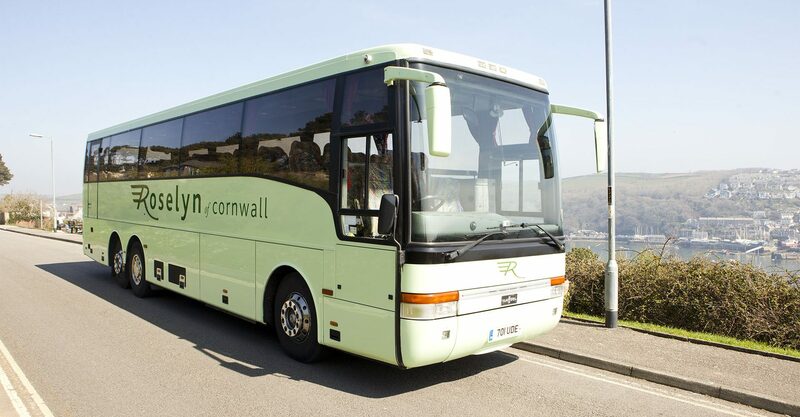 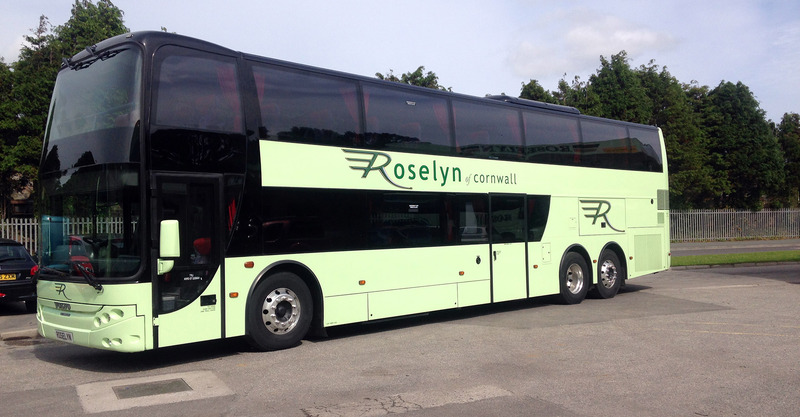 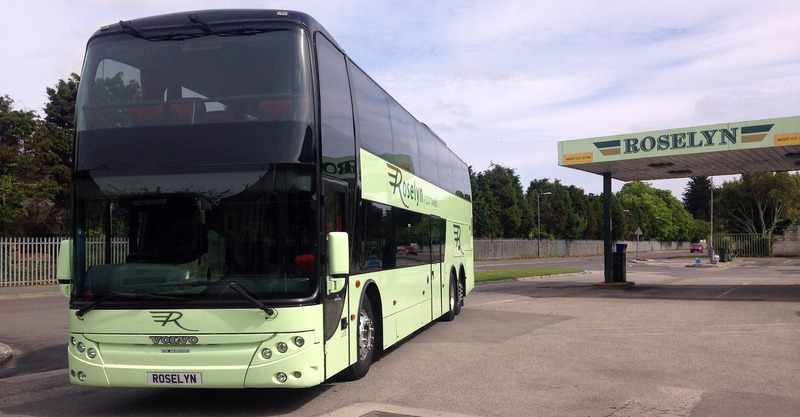 We are committed to providing well maintained modern school vehicles and pride ourselves on being the only coach company in Cornwall to provide such a service of high standard.